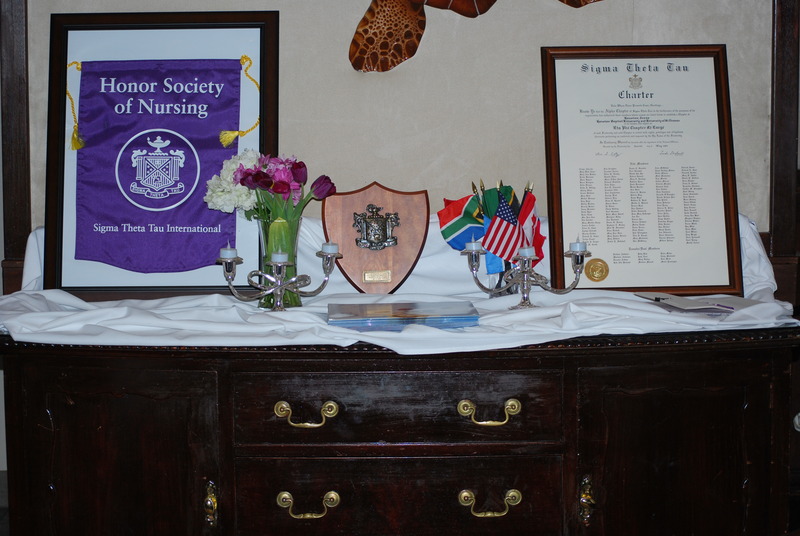 We are proud to welcome you to the website of the Eta Phi chapter of The Honor Society of Nursing, Sigma Theta Tau International. Our chapter is based in Houston Baptist University in Houston, Texas. Through this website, we provide you with an even greater ability to network with Eta Phi chapter members, learn about chapter events, upload photos, share documents, and participate in chapter discussions. Come and see what Eta Phi has to offer! Eta Phi is now on Facebook!